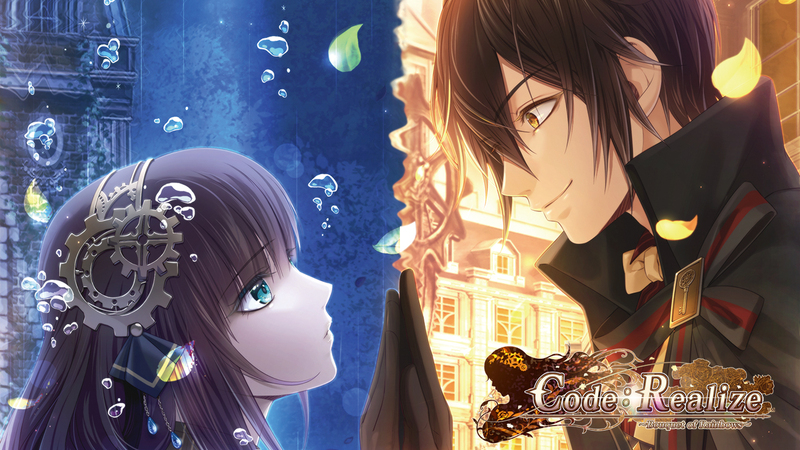 The story begins with the main character, Cardia, isolated and alone in a mansion on the outskirts of a 19th-century steampunk version of London. A victim of a mysterious affliction that makes her blood a virulent poison and her touch instantly lethal, Cardia is shunned as a monster. Through a number of events both grand and seemingly insignificant, Cardia is pursued by the Royal Guard, kidnapped by the gentleman thief Arsène Lupin, and joined by a myriad of other handsome figures out of the best of western literature. With her newfound friends (and suitors) Cardia ventures out in the world to unravel the mysteries surrounding her very existence.